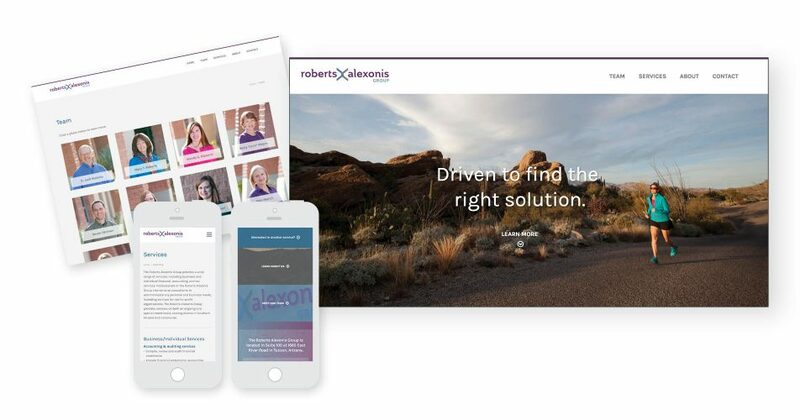 Caliber Group’s digital team has been creating and implementing online marketing strategies and tools for more than two decades. 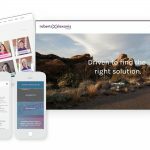 The following is a list of the services we provide through both internal and external teams, depending on the client’s overall brand marketing strategy. 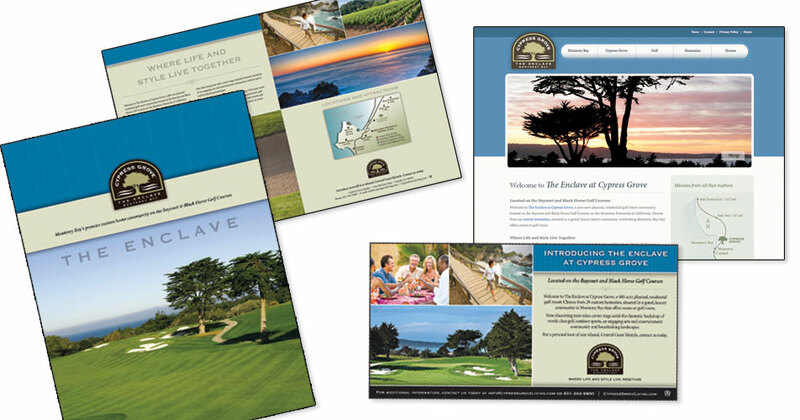 Caliber created a brand for Enclave at Cypress Grove, a new golf resort community in Seaside, California—adjacent to Monterey. 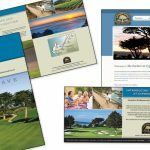 Positioning and messaging was key to highlighting the upscale, central coast living along with well-established golf courses and attainable pricing, during the recession. 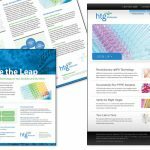 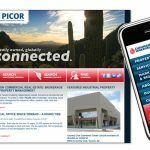 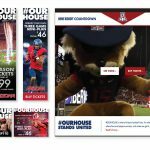 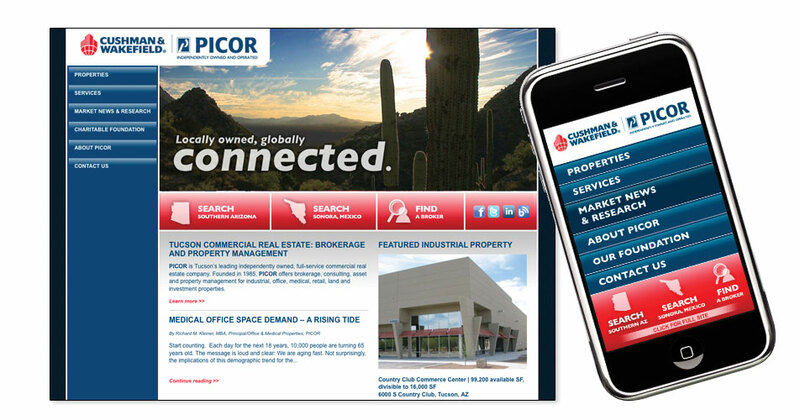 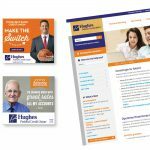 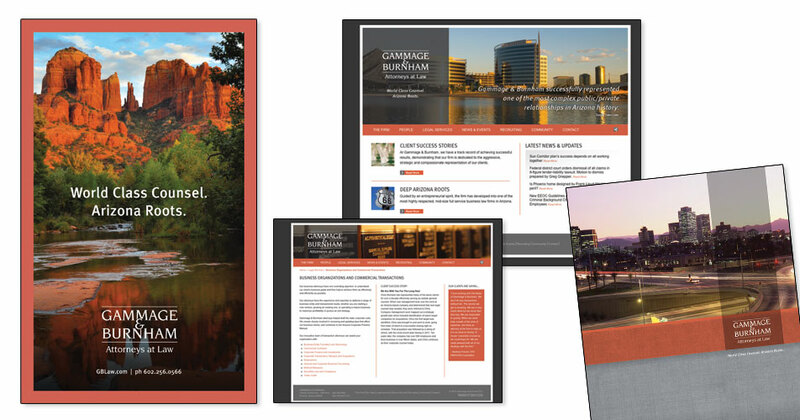 An integrated strategy of online marketing, print advertising and on-site events and displays supported sales and drove traffic to the sales center. 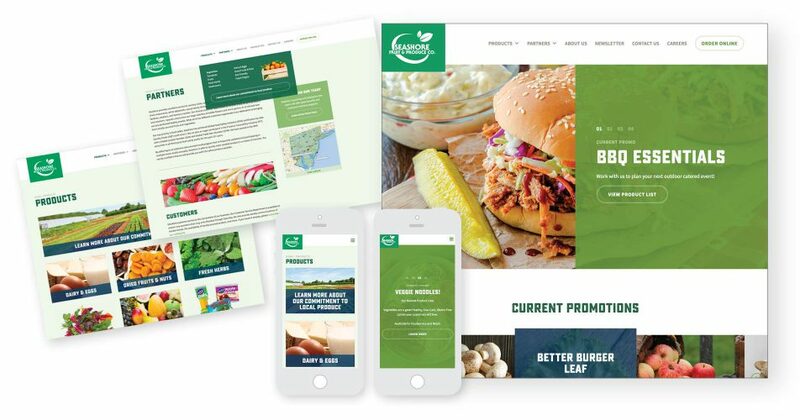 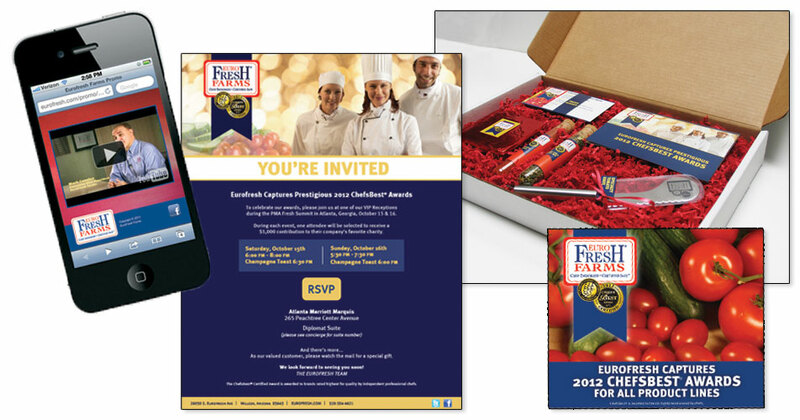 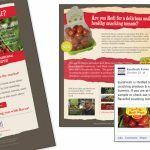 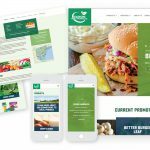 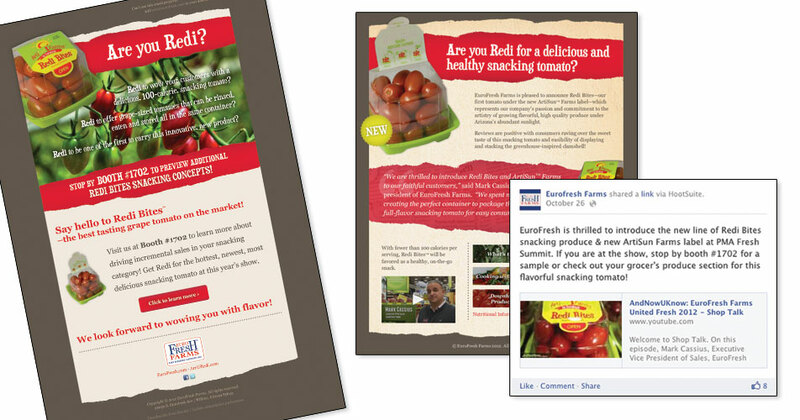 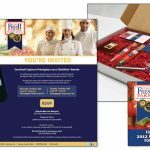 Caliber’s work for EuroFresh Farms included an integrated marketing strategy to increase sales of the company’s produce through the promotion of a prestigious award, “ChefsBest”, from the American Culinary Institute. 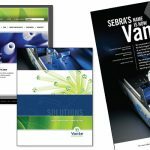 The campaign integrated tradeshow marketing, print advertising, micro-marketing packages to key customers, a VIP event and publicity with key trade publications. 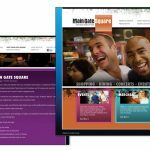 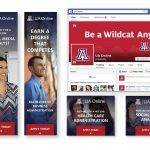 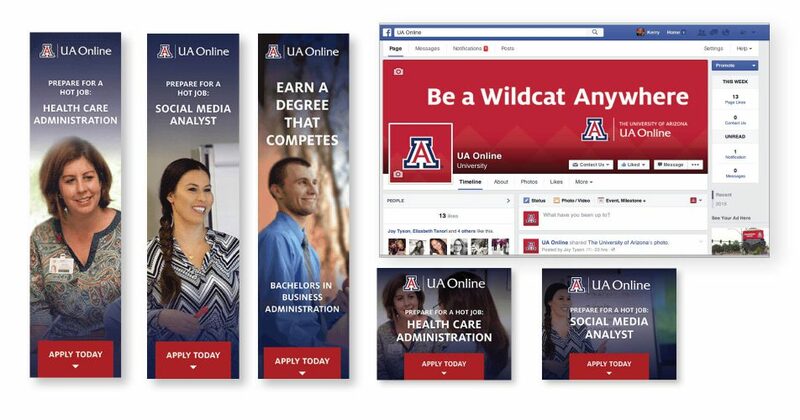 Online marketing was also used to reach audiences and included a mobile website, landing page, online video, digital advertising, email marketing and social strategies. 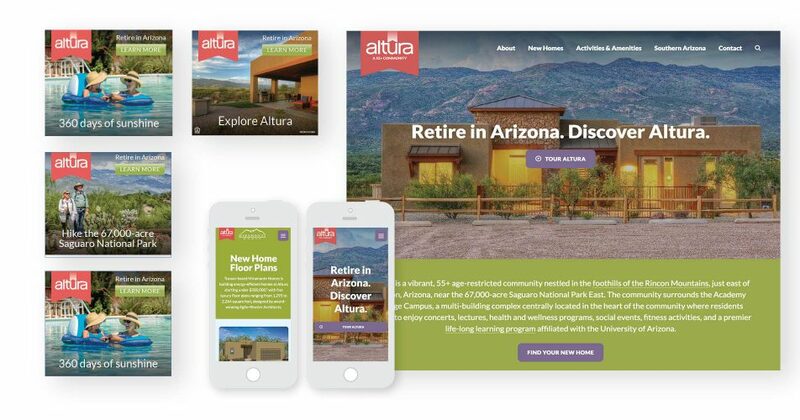 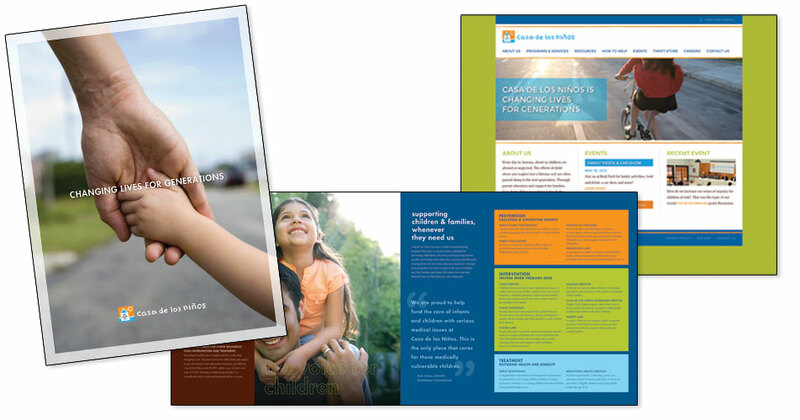 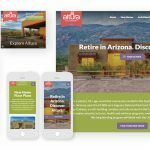 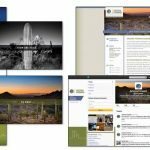 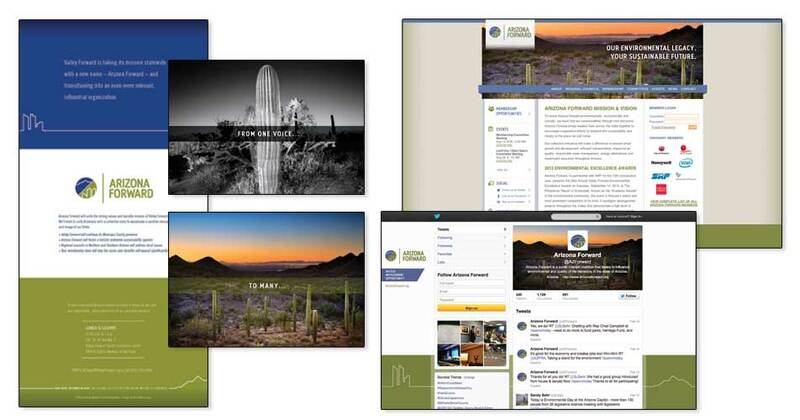 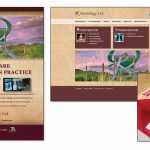 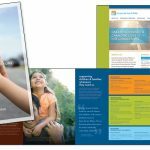 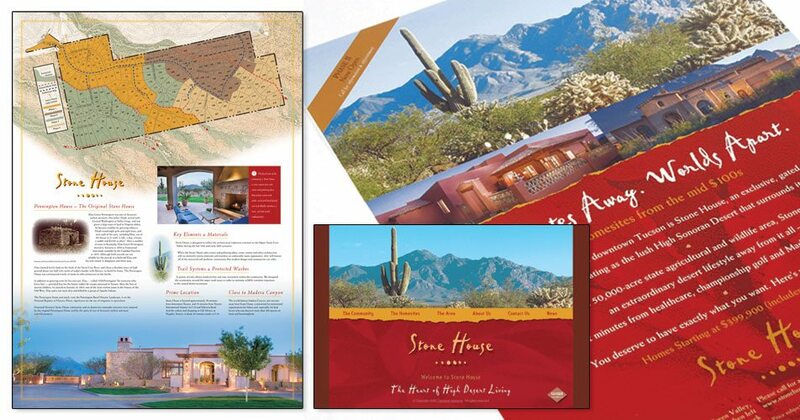 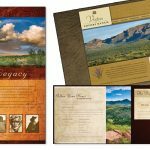 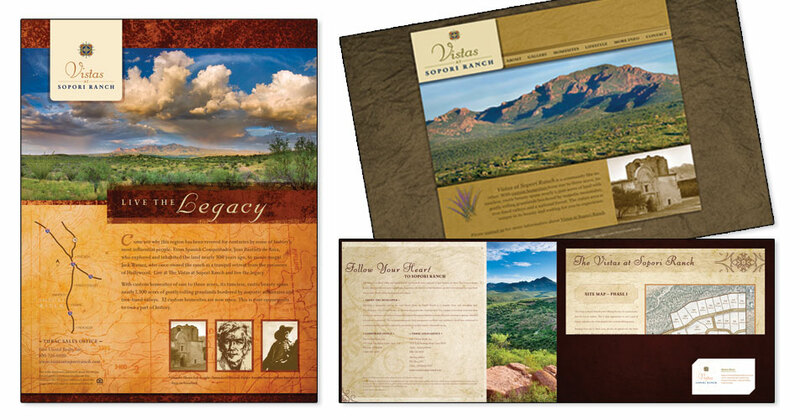 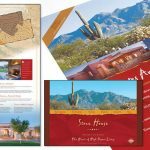 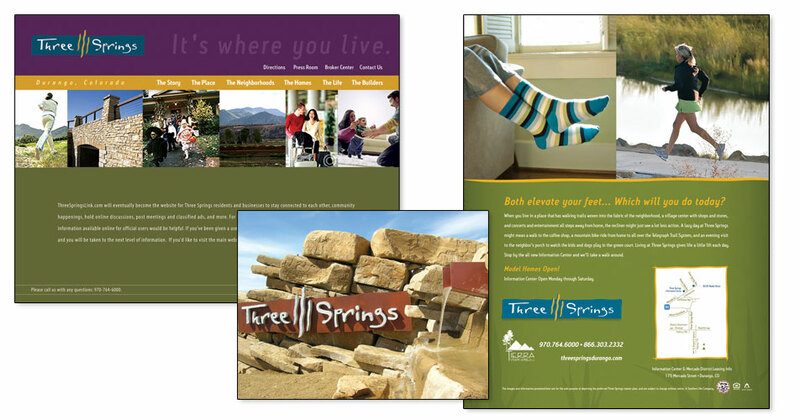 Caliber developed a unique brand and sales support materials for Stone House, a custom lot community in Santa Cruz County, Arizona. 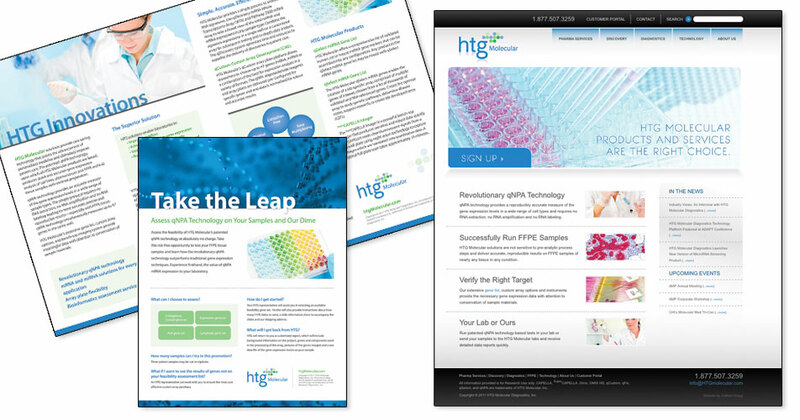 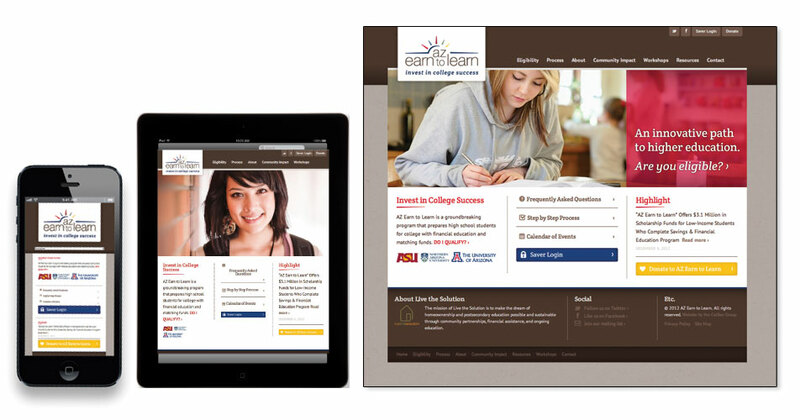 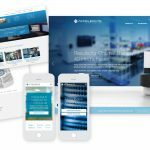 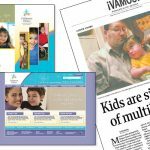 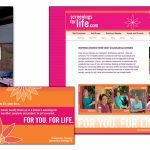 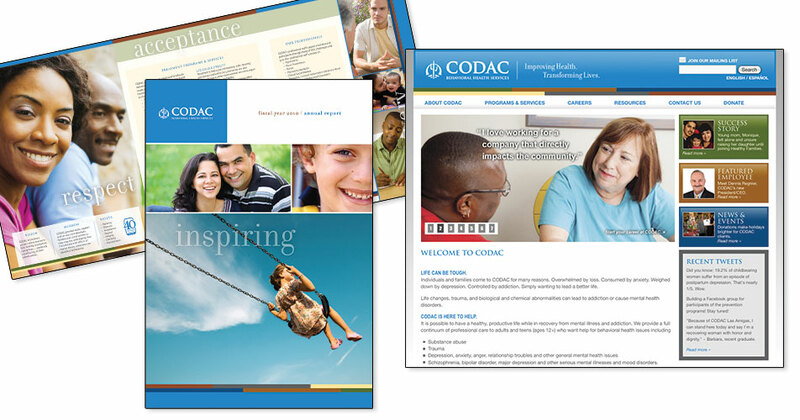 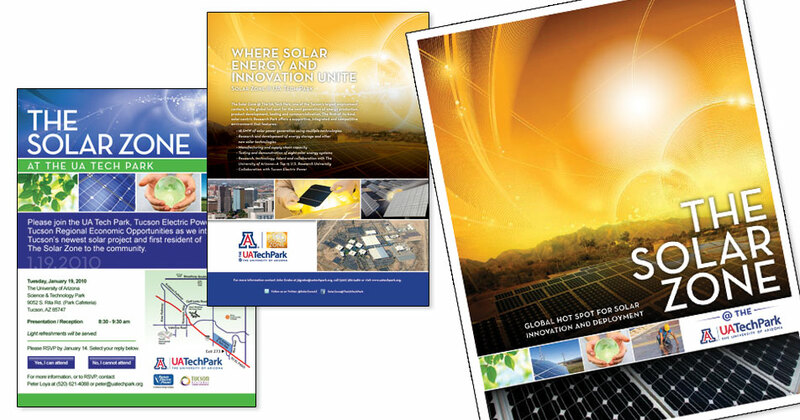 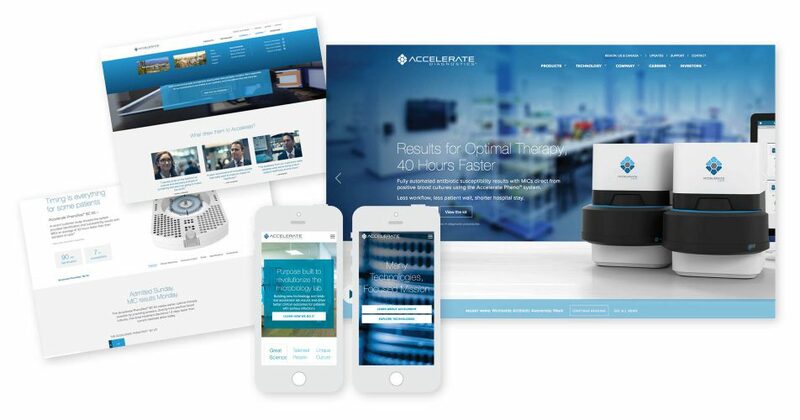 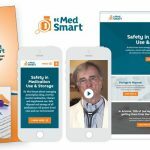 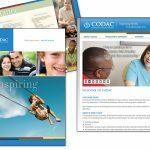 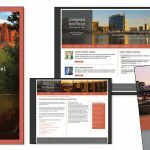 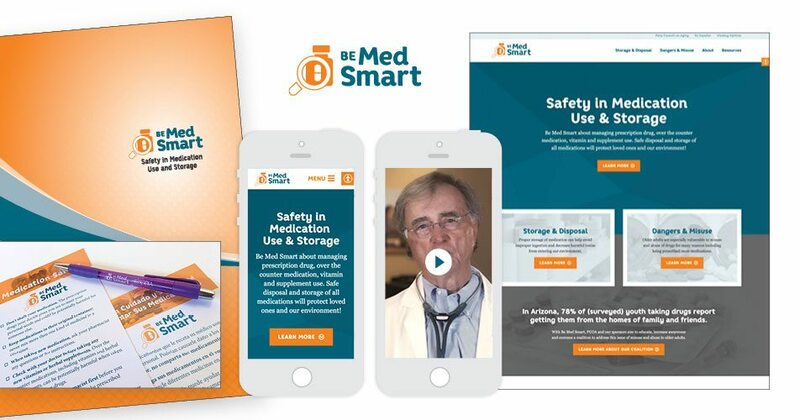 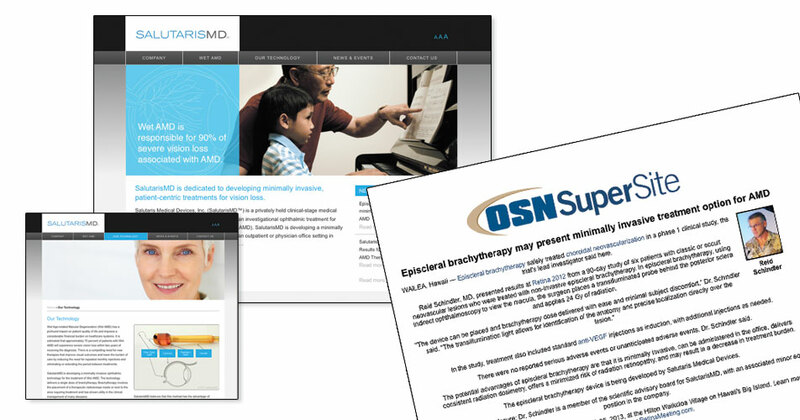 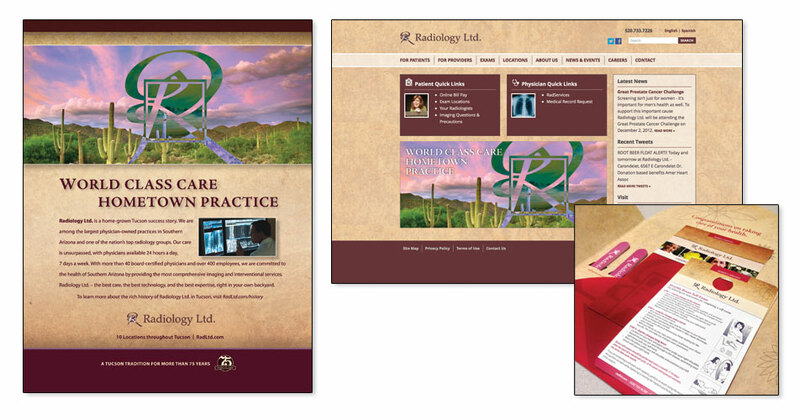 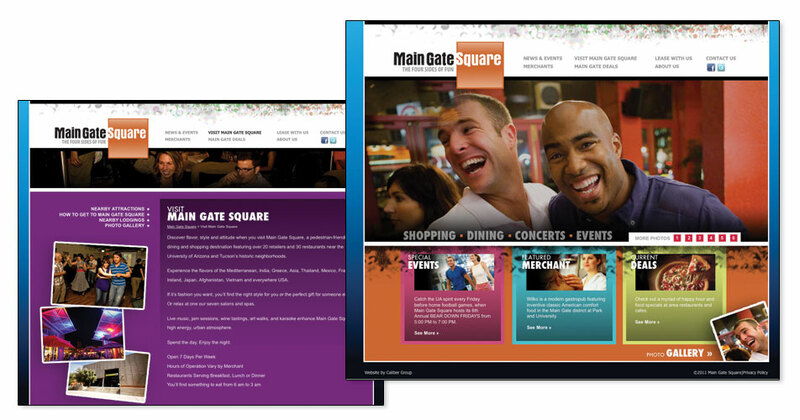 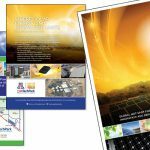 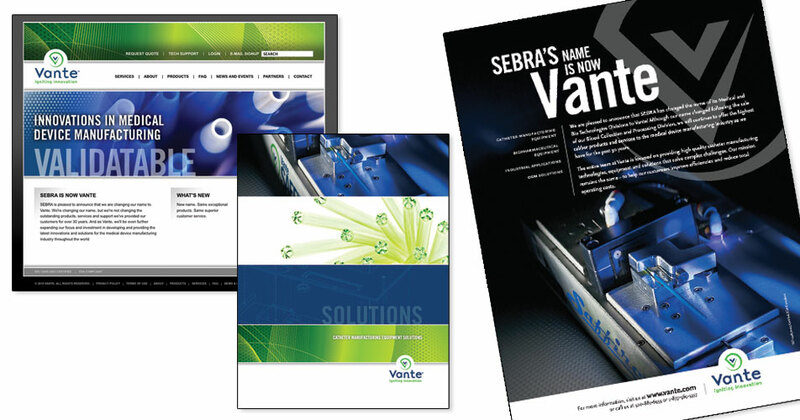 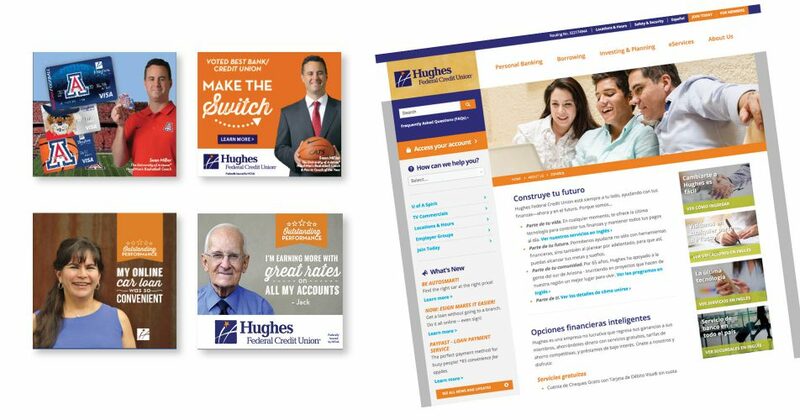 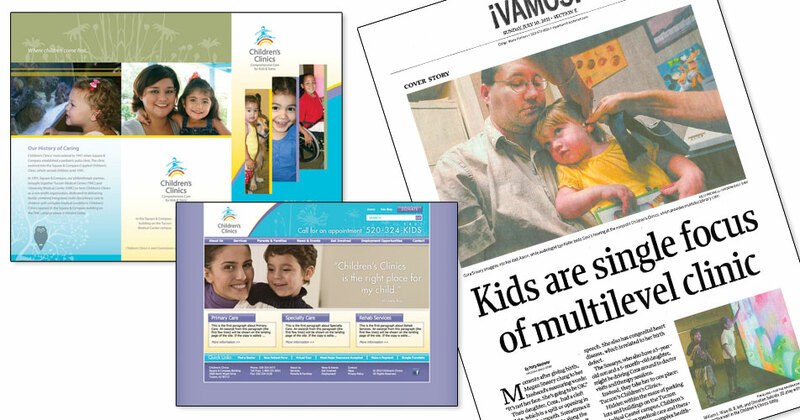 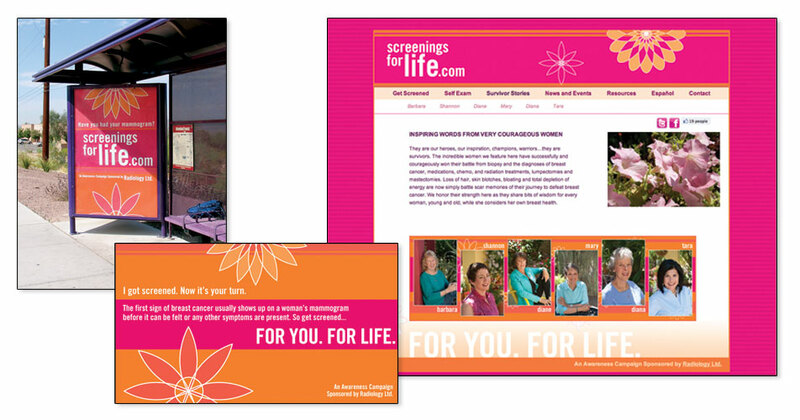 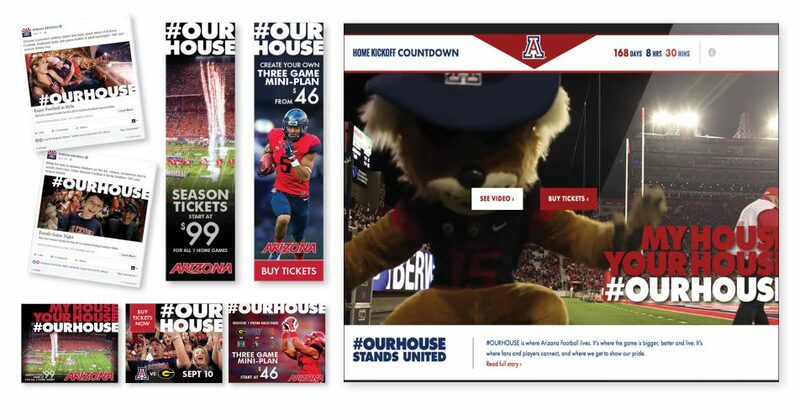 Our work included creation of the logo, websites, print ads and other sales collateral.